WeaKnees is the source for all TiVo cables, inlcuding power cables, infrared cables and serial cables. We also now carry high-end specialty Monster cables and extremely low prices. 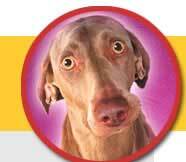 The prices of ALL items on this page include free shipping, according to our shipping terms. For any Standalone TiVo. Contains two IR emitters. 10 ft.
$11.99 - Eligible for Free Shipping! $14.99 - Eligible for Free Shipping! Allows your TiVo to control a supported cable box or satellite box with an RJ-14 connector. 10 ft.
You need this cable to attach the modem to the TiVo - one came with every standalone TiVo; if you can't find yours, order one. Ships via USPS first class (unless ordered with a modem kit). 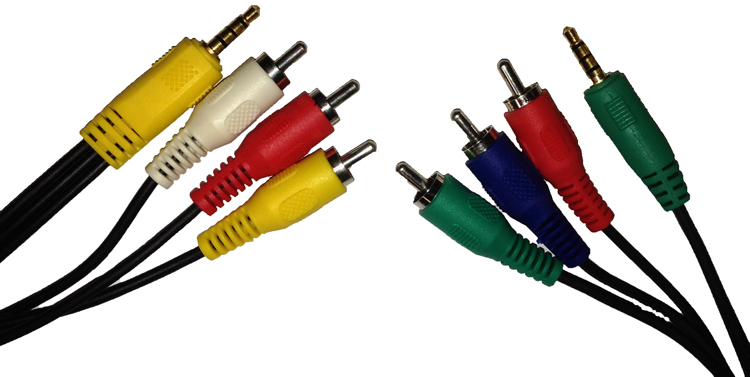 A full set of the cables that come with standalone TiVos, including composite, IR Blaster, Power, Stereo to Serial, and RF (coaxial). New. $29.99 - Eligible for Free Shipping! For any standard definition TiVo except the Sony SVR-3000 and DIRECTV R10. 6 ft. Also works for all Series3 models. For DIRECTV R10, D10, HR20-100 and HR21-100 only. 6 ft. Required for many upgrades. Ships USPS first-class mail. New. A replacement for the Parlex cable that runs from the motherboard to the power supply. This cable can become oxidized and cause problems - these are brand new, exactly like the original. For SAT T-60, DSR6000 series, and GXCEBOT series. High quality CAT6 Ethernet cable. Connect your standalone TiVo DVR to your your home network using this cable (some TiVo models may also require USB to Ethernet adapter). $9.99- Eligible for Free Shipping! Digital Audio and Video Cables - all-digital connections mean no signal loss! Digital Optical Audio cable. Connects the fiber-optic 5.1 Dolby digital output on your DirecTV TiVo to a capable receiver. Digital fiber means no quality loss between components. 6 Feet. $19.99 - Eligible for Free Shipping! 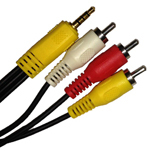 An HDMI to HDMI cable to connect HD TiVo DVRs and other HD devices to monitors or televisions that have HDMI inputs. Carries both audio and video digitally. $14.99- Eligible for Free Shipping! An HDMI to DVI cable and converter to connect HD TiVo DVRs and other HD devices to monitors or televisions that have DVI inputs. Carriesvideo digitally. $0.00- Eligible for Free Shipping! Two short coax cables (6ft or less). Four short coax cables (6ft or less). Eight short coax cables (6ft or less).